HAVE A JOB THAT NEEDS TO GET DONE? Contact Mike at Miller Motivations to see what we can do for you! If you’d like a free estimate, please fill out the form below or you can reach us at 701.741.6060. We’ll be in touch with you as soon as possible! Our hours are Monday-Friday from 6:00 AM to 6:00 PM. 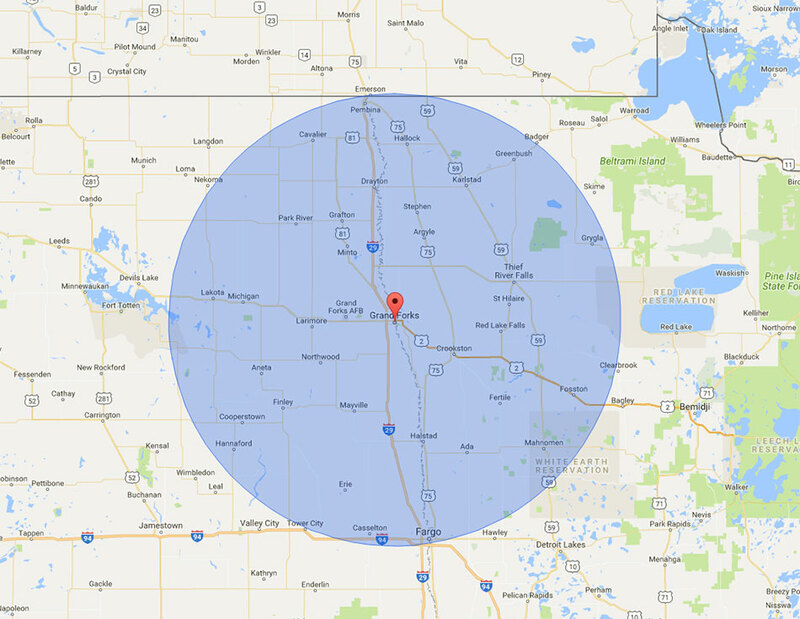 Service area includes Grand Forks, East Grand Forks, and surrounding 75-mile radius around Grand Forks. © 2018 Miller Motivations. Website by Arvig® Media.